Steeped in local history, our cozy Saloon is open every day of every season to serve you. 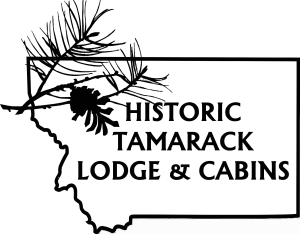 Relax in our comfy seating by the fire with a rich red, surrounded by the original lodgepole pine architecture that has served to support the lodge for more than 100 years. You could hangout at the bar too, with its countertop crafted with love, care and attention by one of our favorite neighbors, or take a six pack up to your cabin or down to the lake. 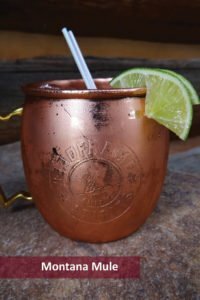 Whatever your choice, you’ll be supporting local businesses when you choose from a selection of Made in Montana brews or a Glacier Distilling cocktail. 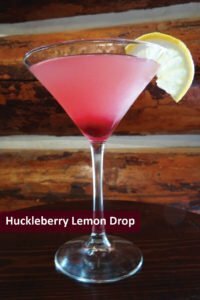 Its a guaranteed taste of true Montana mountain living.